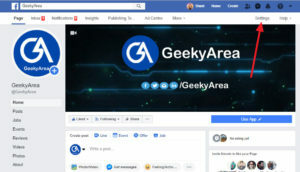 Is it possible to Create a Private Facebook Page? 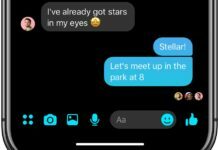 Facebook is an online social networking site that allows its users to upload photos, videos, create a page, send messages and being in touch with friends, family, and colleagues. But all these options and features come at the cost of your privacy. Luckily, you can control your privacy by yourself. If you are also searching how to make my Facebook page private then you are at right place. 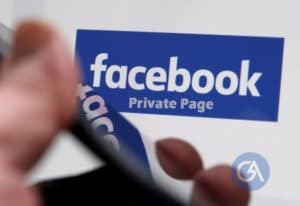 Today we are here to tell you how you can control your privacy like how to make the Facebook page private. 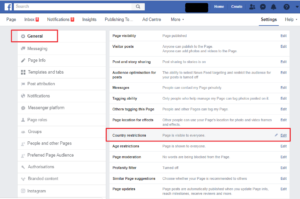 To create a Facebook page private, you must have a published page on Facebook. If you don’t have any live Facebook page, you can’t make private. 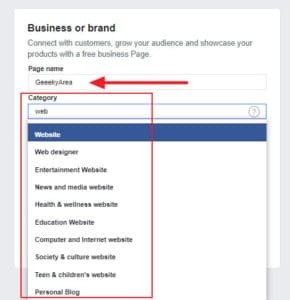 Firstly, I am writing a guide on how to create a Facebook page and you can follow these steps to have your own page. Step 2: Click to choose a Page type (community/brand/blogger/politician/entertainer or whatever). Step 3: Fill out all the required information (name, address, business details, time, social profiles). Step 4: Click Continue and follow the on-screen instructions. 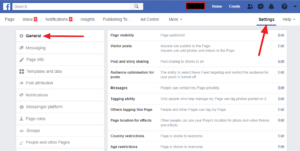 If you want to make your Facebook page private then please continue reading the article. 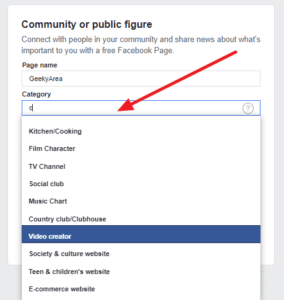 Today we are sharing with you in detail how you can put your Facebook page on private. Truly speaking Facebook Pages are not designed to be private. They are meant to be public. But you can restrict your page to a degree instead of making the page and its posts entirely private to the people who have liked your page. You can also unpublish your page or stop it from coming in suggestion. Step 1: Go to your page and click on Settings located at a right-hand side of the screen. 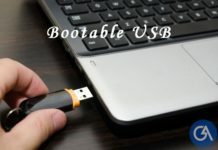 Step 2: Ensure you are withing General Settings. Now scroll bar towards the bottom to find Country Restrictions. Step 3: Click on Edit and specify a location (country, state, or city) where you want to show your page (if the first option is selected) or hide your page (if the second option is selected) and click on Save Changes. Step 4: Now come to Age Restrictions, click on Edit and choose the age category to whom you want to show your page and click on Save Changes. That’s it. In this way, you can choose the right audience for your page. Step 1: Go to Settings > General of your Facebook page. Step 2: Click on Page Visibility and select Page unpublished radio button. That’s it. Your page will get unpublished. 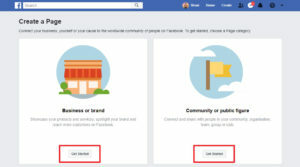 You can stop your page from coming in suggestion when similar pages are liked by any individual on any page’s timeline. Step 2: Scroll down to find Similar Page Suggestions and untick the checkbox. That’s it. Your particular page will stop from coming in suggestions. As I said that there is no direct method to make a Facebook page private. Only, you can set up some restriction with your page and you can stop it to spread on Facebook. So, stop searching about the same thing and you can follow all the above methods to make your page secured and restricted. This is all about how can you make your Facebook page private. You are almost done at this point. However, you will never be able to be totally private on Facebook or totally make a private Facebook page. But if you will follow whatever we have mentioned above then you will be able to control your privacy up to a certain limit. Anjali Chaudhary is the mind behind GeekyArea. She is working at IBM India Private Limited as an Application Developer since September 2017. She loves surfing the web in search of different exciting things and write about tech gadgets.